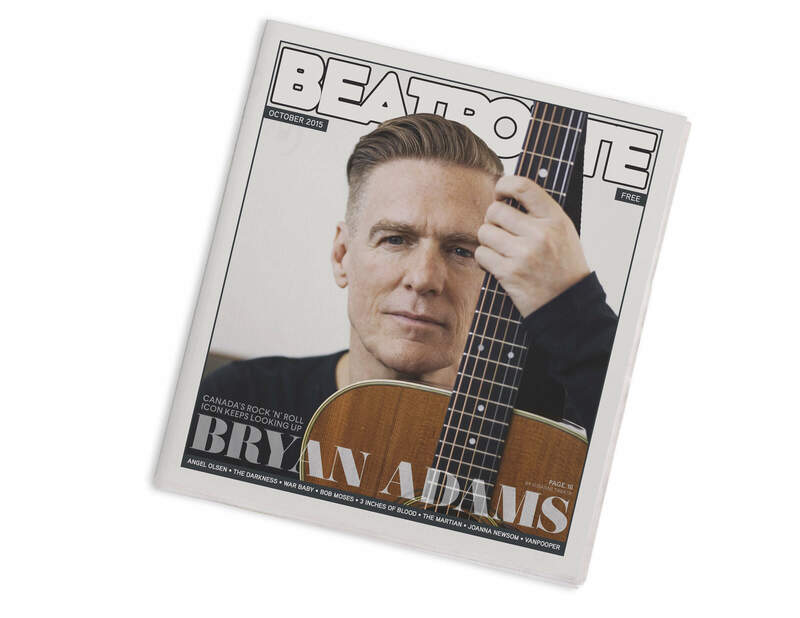 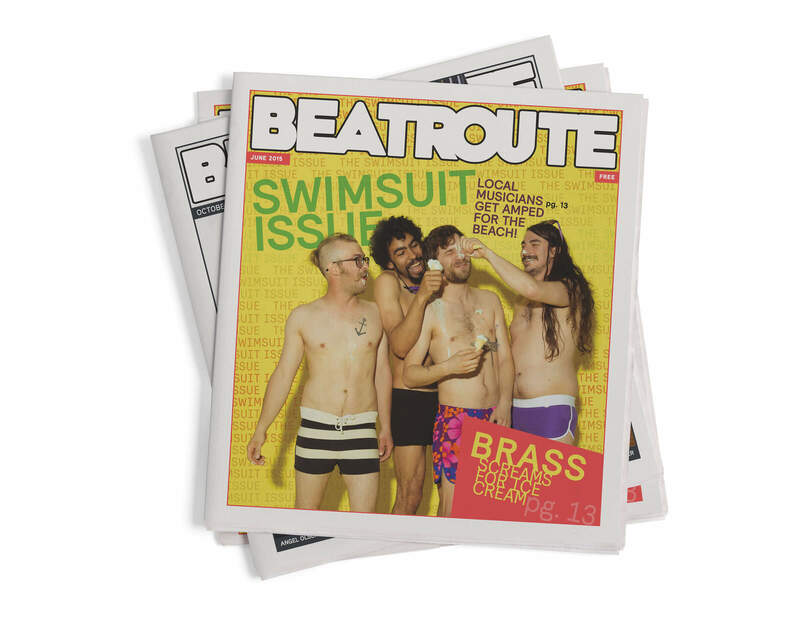 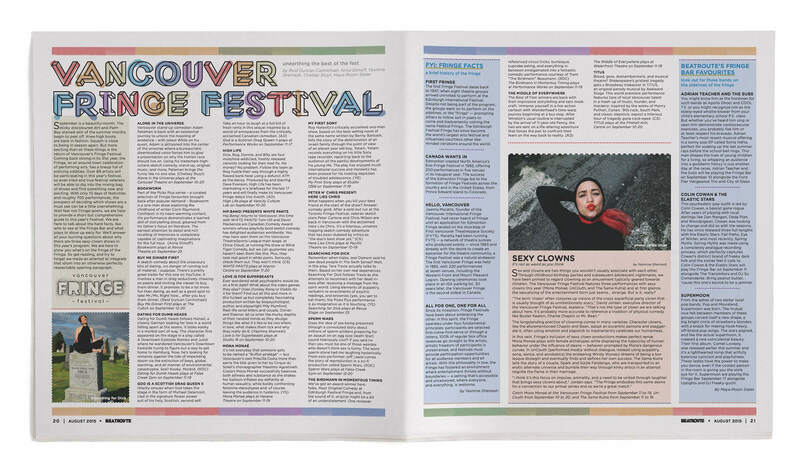 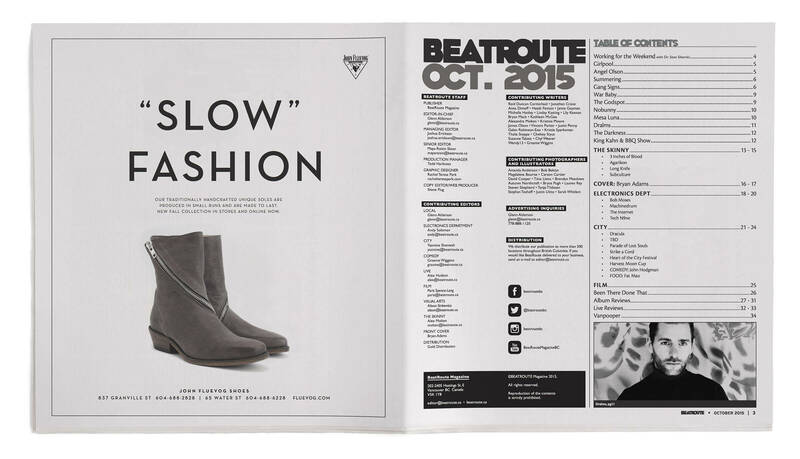 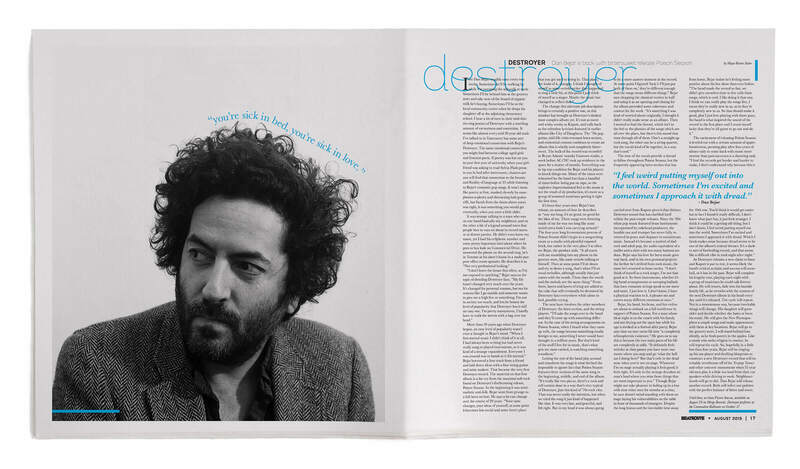 BeatRoute Magazine is Western Canada's premiere Independent Arts and Entertainment monthly magazine. 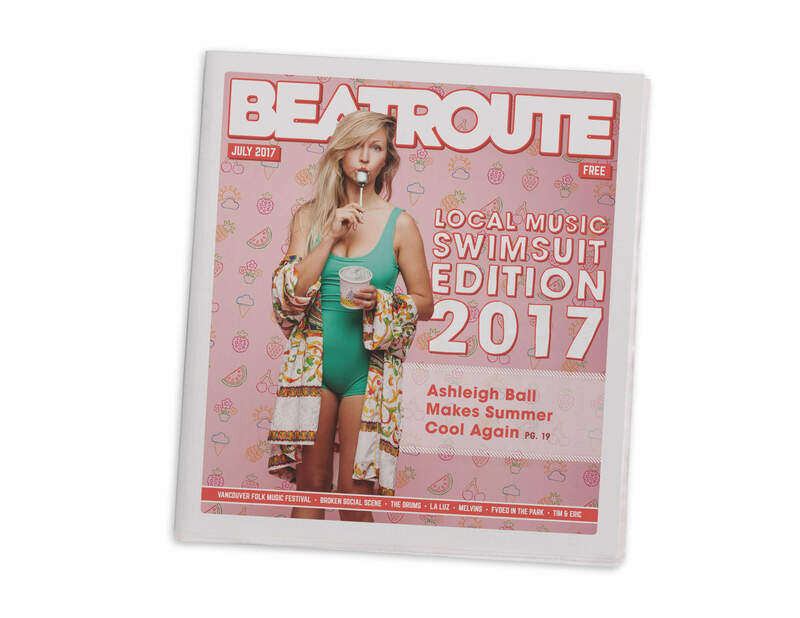 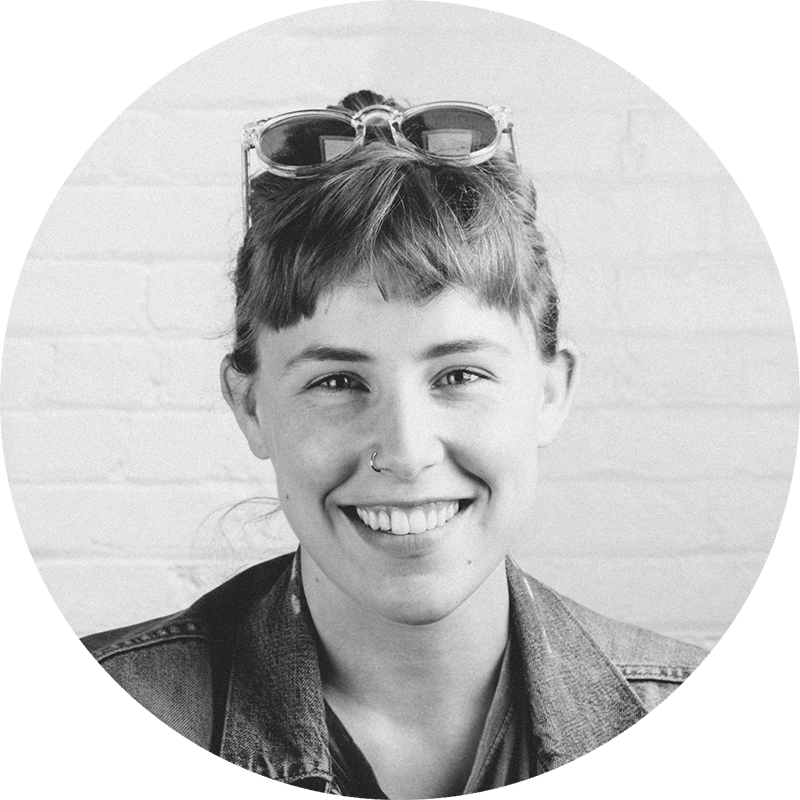 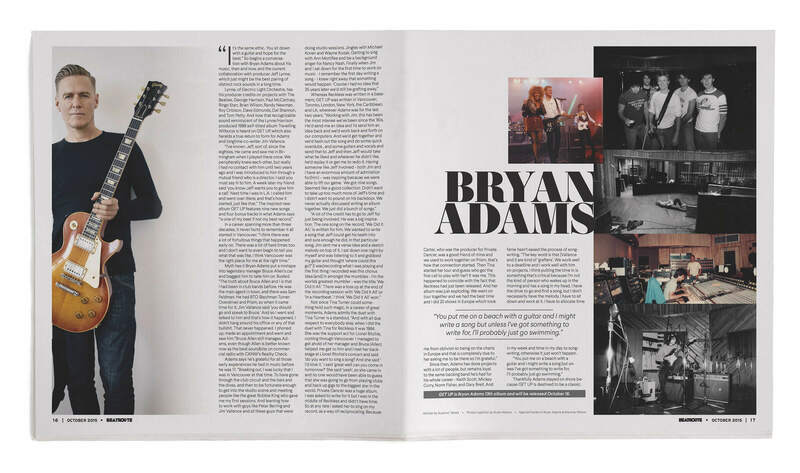 With a predominate focus on music - local, independant and otherwise, the magazine has become the go-to for young adults musical information. 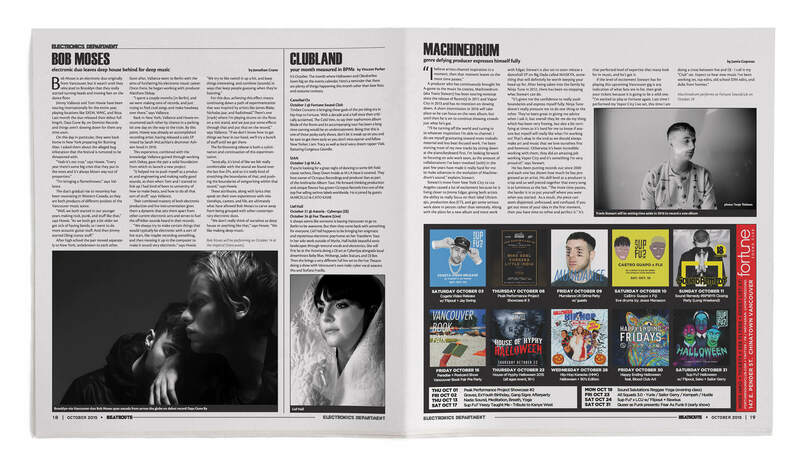 Acting as the production artist and designer for the BC Edition of the magazine, my role is to not only design covers and feature article spreads, but to ensure the rest of the magazine is excecuted in an efficient and accurate manner as possible.